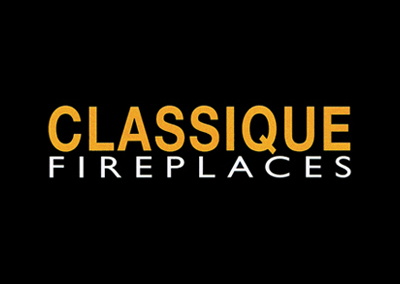 Info: I was asked by a friend to help build a site for their mums fireplace business during my time at University, it was one of the first real chances for me to gain experience with a real world project and dealing with customer requirements. As well as gaining experience in dealing with customers, it helped me improve on my time management skills by working to a strict deadline. I built the website using WordPress to make it easy for my client to make updates to their site. Suggestions/improvements: Having built the site in 2011, as time has moved on and more and more people are using mobile devices and tablets, I would definitely recommend an update to the site to make it more responsive.